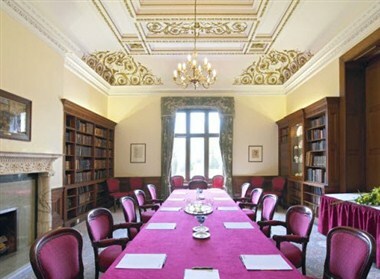 If you're looking for a venue to add elegance and gravitas to a special event, Keele Hall is ideal. 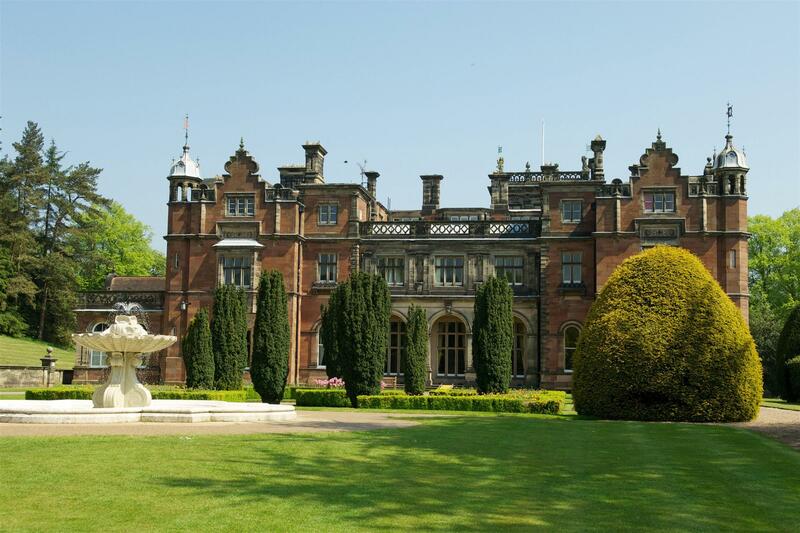 This historic mansion, one of Staffordshires finest stately homes was previously owned by the Sneyd family and stands in hundreds of acres of lush parkland and immaculate gardens. 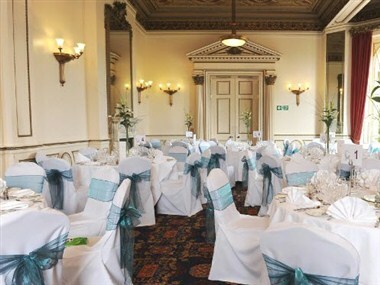 Keele Hall’s ballroom is the largest conference and banqueting space in Staffordshire, providing 500 square metres of flexible space and can host up to 400 dinner guests making it suitable for any large event such as product launches, exhibitions, dinners and awards evenings. 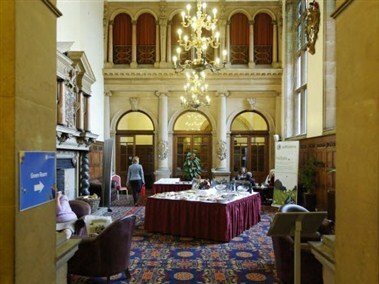 This is a magnificent venue is located at the centre of the University campus. 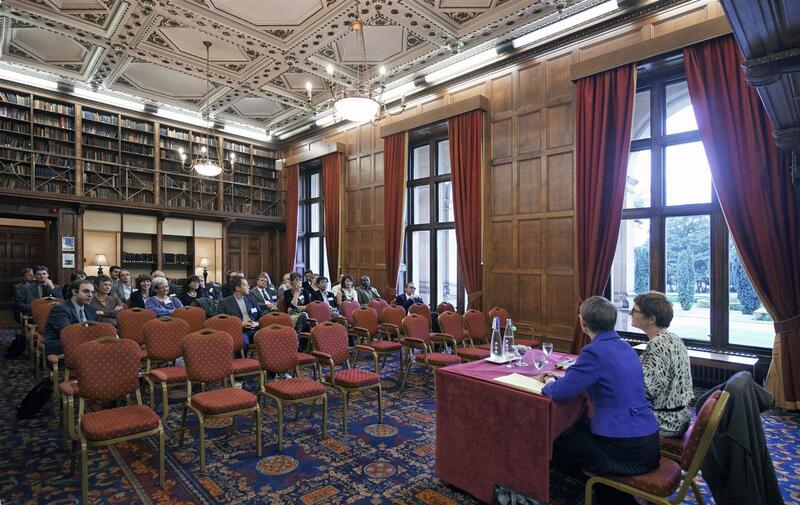 Elsewhere on campus includes further conference facilities and accommodation in the Keele Management Centre or in Student Halls.